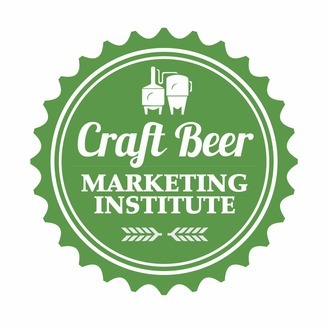 Insights into a side of the business beyond the actual craft of brewing. 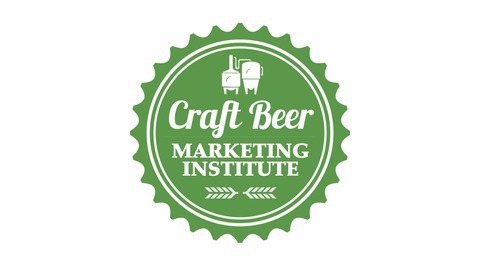 A weekly podcast and blog on the business of craft beer and craft distilling. In this episode we discuss how to run a successful social media contest/giveaway for your brewery and attract new customers at the same time. Then we talk to entrepreneur coach Michael Zemrose (http://michaelzemrosecoaching.com) about the overwhelm cycle and finding a vision for your brewery. Ep - 117 - The Sales Funnel - Interview w/ Kegtag.com & Independent Brewing Co.